To my email subscribers. Click on CREATING POETRY above for full blog and color. For me reading and breathing in a poem can take me to a place deep inside from where I can swim into fiction. Emily Dickinson’s “…page(s) of prancing poetry” can open our writer’s sensibilities to the evocative essence of words, the purity of flow, exquisite economy. Poetry can teach so much to us writers. Who with just a few words wouldn’t fall in love with Roger the Dog and by extension any dog that might have snored his way into your heart? “He hogs the fire, he bakes his head, As if it were a loaf of bread. a dark circle falling away. “Moments” is our story line. 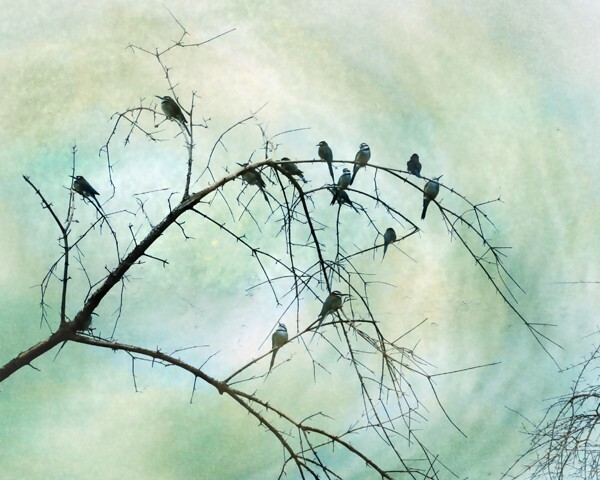 Take the leap and think of your own moment and evoke it in a poem. Yes, yes, you can do it. Or, find a poem that inspires you, by its flow, by its subject, by its metaphors. Use your own flow, your own subject, your own metaphors and express your moment in fiction. A Good Word: kindle, as in igniting words in your poetic imagination–perhaps in metaphor, perhaps in free verse, perhaps in rhyme, perhaps in narrative. 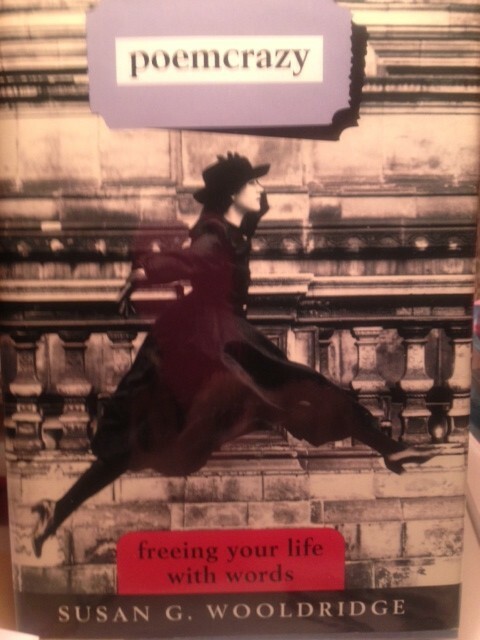 poemcrazy freeing your life with words by Susan G. Wooldridge Clarkson Potter Publishers, 1996.